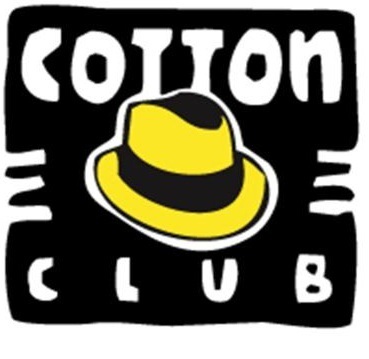 Nín hǎo, I am back in China and once again performing regularly at the Cotton Club in Shanghai. Every Thursday, Friday & Saturday, plus a lot of other dates. Please check Live page for details. I will be heading back to Sydney at the end of February so hope to see you soon. 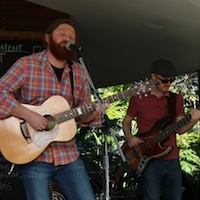 Hi Dave here, We performed at the Kincumber Blues Fest earlier this year and it was such a success they are putting on another one on Sunday the 9th of August and we have been invited back to perform. I will be joined by Colin Jones on Harp and Alex Hewetson on Bass and looking forward to putting on a darn good show so hope you can make it. We will be at the Kincumber Hotel from 2pm.